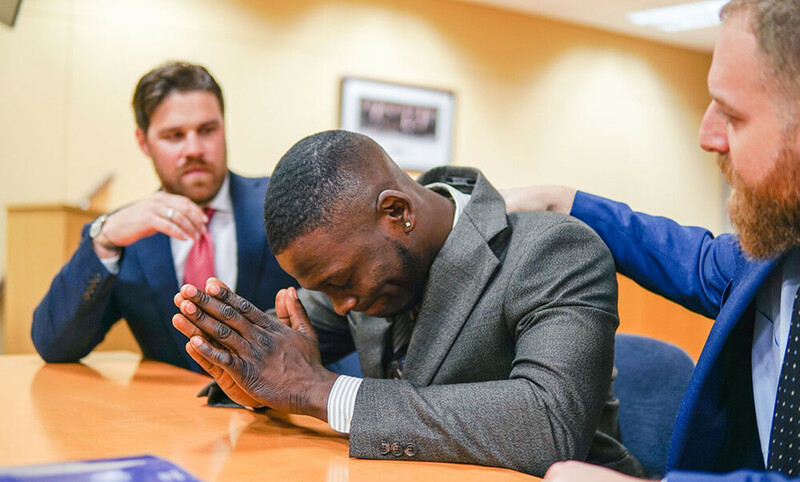 If you or a loved one is facing criminal charges, you need an attorney who understands what’s at stake especially when your freedom is on the line. Let us be your voice. Let us protect your freedom. 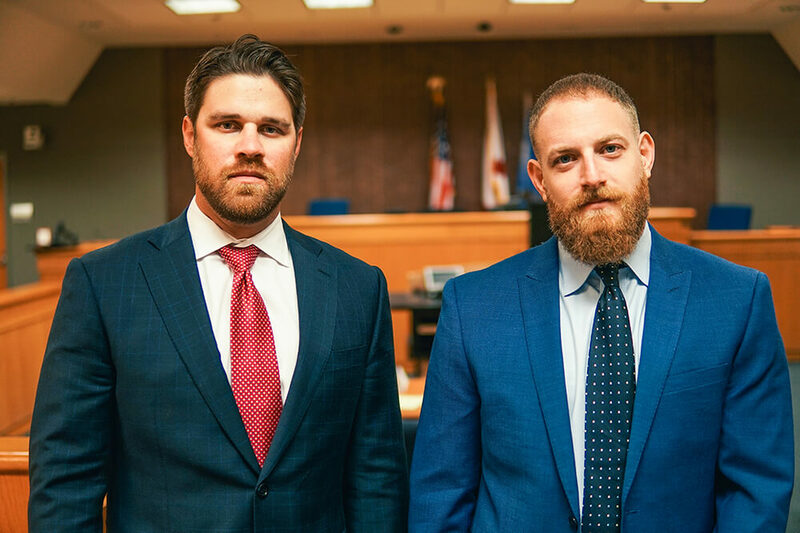 Here at Bruno & Schoenthal, we understand the circumstances and stresses that come with facing criminal charges. We are dedicated to fighting for your rights and protecting your freedom. We will always be at your side no matter what it takes and we will make sure you have the strongest defense possible. At the end of the day we believe there are no small victories when your freedom is at stake. We want to fight for you and give you a voice both in-and-out of the courtroom. We want to make sure you walk out with your freedom intact.